Panchgani is a great vacation option, not just for people from Mumbai and Pune, but also for people from the rest of India and even abroad. After all, Panchgani has some of India’s best boarding schools! Yet, traveling to a new and unknown place can be hard, even in these Google-everything times. So here are three essential places that every person traveling to Panchgani, whether for recreation or otherwise, should wisely be aware of. If you need to withdraw money, IDBI’s bank & ATM and the SBI bank & ATM are two of the nearest ones to Ravine Hotel. They are just 1km from the hotel and a scenic walk can take you there in under 10 minutes if you are into walking. 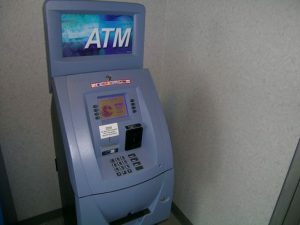 The ATM can be accessed 24 hours a day if you wish to withdraw money. For other banking requirements, you can visit the bank in its operation hours. 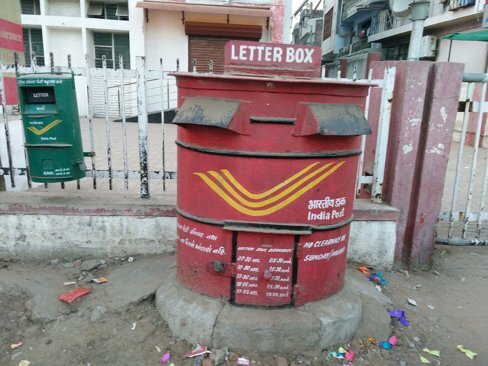 If you walk on the Wai-Panchgani road towards the Panchgani Market, it will take you less than 15 minutes to reach the local post office. Don’t expect the most modern facilities nor the most computerized systems, but this service place has some great people, always ready to assist you with your post. 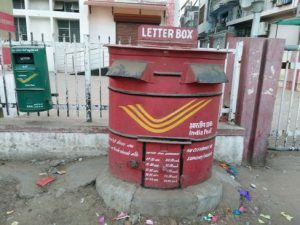 The post office and its entire vicinity including the market are always bustling with activity and are very clean and well-maintained. Just a one minute from Panchgani Post Office and less than 15 minutes by walk from Ravine Hotel is Panchgani’s police station. You can file FIRs here and report pickpockets and nuisance creators. In case you need one, you can insist on talking to a female officer as well. 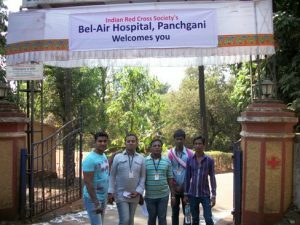 Less than 2 km from Ravine Hotel and just a five minute drive away is the Bel-Air Hospital of Panchgani. Whether you need first aid or urgent emergency assistance, this hospital can help out on in-patient as well as an out-patient basis. This hospital has a 44-acre property and about 250 in-patient beds.